Where to Sell My Antique Paintings? If you want to sell antique paintings in Bradenton, Clearwater, Englewood, Fort Myers, Longboat Key, Naples, Orlando, Port Charlotte, Siesta Key, St Petersburg, Tampa and Venice then it’s time to contact Sarasota Antique Buyers. 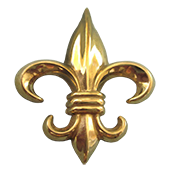 Our passion is for all forms of art and their associated history and story. You’ve cherished your piece of work this far and want to leave it in safe hands. We will truly appreciate your piece and view it as much more than an artifact, but a glance into the past. What Kinds of Antique Paintings Have Value? To use us as an example – we look for collectors who want to sell antique paintings such as: Watercolors, Oils, Asian Drawings, Prints, Lithographs, Etchings, Maritime, Landscape, Continental, American, & others. Attempting to find buyers for artwork on your own can prove to be quite challenging. People often don’t understand the true value or beauty fine art is worth. Haggling can then become stressful and you may find yourself in an uncomfortable situation that will leave you getting less than you deserve. There is also the stress that you might be asking for far less than it is worth. Serious collectors are aware of the beauty behind every piece of work and are willing to go the extra mile to discover it’s historical significance. For example: At Sarasota Antique Buyers we understand there aren’t many people who know the true value of their vintage or historical pieces, which is why we provide antique evaluation. It’s also important to note that attempting to complete a sale on your own doesn’t necessarily mean you will attract serious buyers. Why not avoid the stress and potential money loss by asking us about our consignment services? 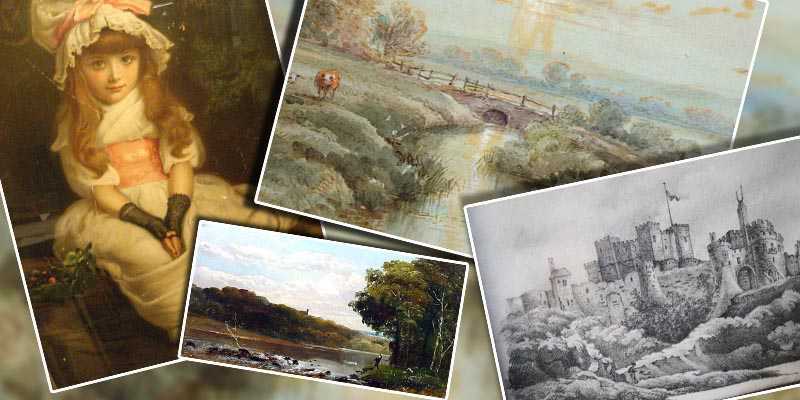 We make selling antique paintings as convenient as possible by providing you with a free valuation request form online. Simply fill out the information, attach photos, and we will handle it from there. The entire method is easy, convenient, and you can rest easy knowing you’re not wasting your time.